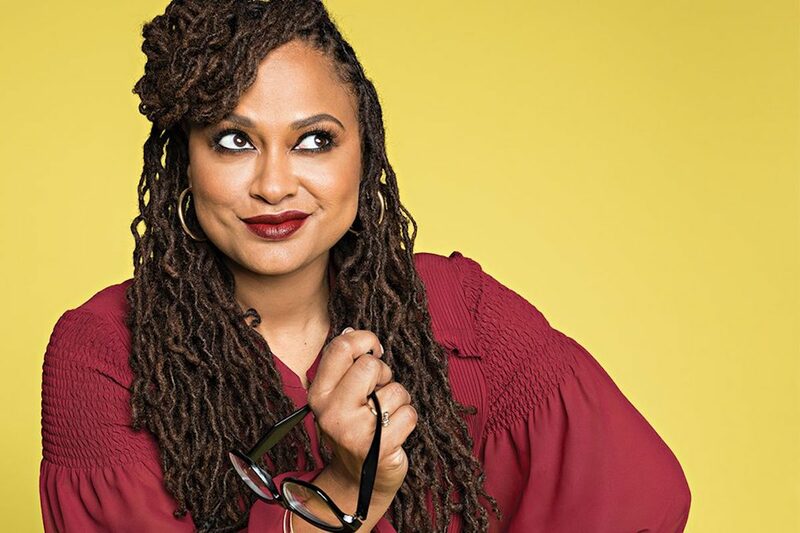 Supa Ava DuVernay’s ascension to Hollywood black royalty status has been something of a Cinderella story, and with her most recent achievement, her tale just got that much richer—so to speak. From her brief affair with a career in journalism that included covering the OJ Simpson trial for CBS News to her turn as a film publicist, she knew she wanted to work in film. She told her first story in 2006 with the short film Saturday Night Life, and since then she has carved out her own position with acclaimed projects such as Selma, Middle of Nowhere, A Wrinkle in Time, the documentary 13th and her television show Queen Sugar.